There is no doubt that Isabelle Thornton of Le Chateau des Fleurs is talented. This French-girl-gone-Utah has a wildly popular blog full of interesting DIY posts, photography, giveaways, and great reviews. Aside from being an awesome blogger, she also creates fun apps for phones. Previously her “Make Me Skinny” or Bon Bon app has kept many entertained as they edited and adjusted photos on their iPhones, and now I’m excited to announce she’s released an entirely new app! This one is different, and for Android! Let’s face it, sometimes you spend more time with your smart phone than you do with your spouse, friends, coworkers, and family… You sleep with it, eat with it, and admit it-you take it to the bathroom with you! 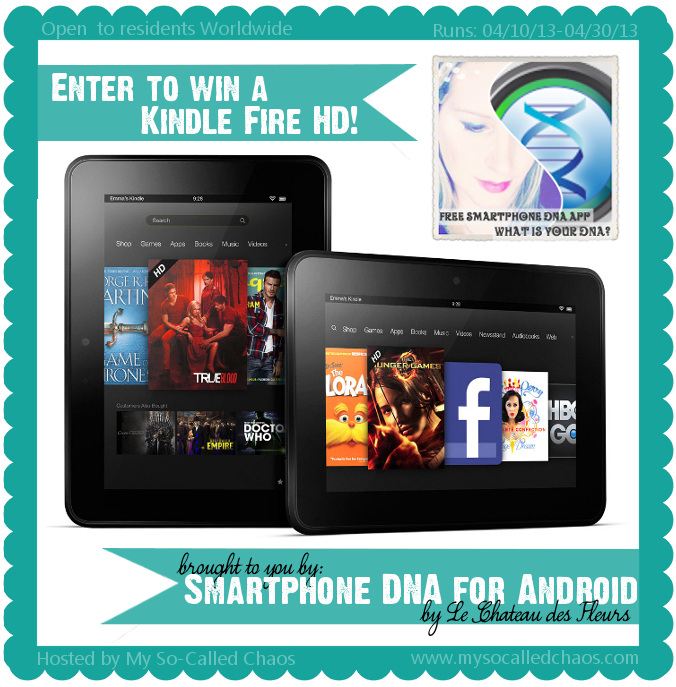 With Smartphone DNA you are creating a new kind of experience with your Smartphone. Smartphone DNA is an app dedicated to Twitter users, and it allows you to collect your Twitter DNA via your Android phone, and then compare it against other twitter users to see how much you match! This is a great way to locate new Twitter friends that have things in common with you! 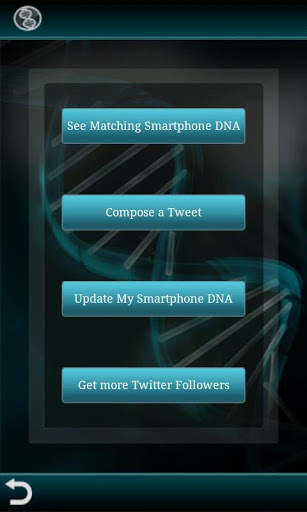 Smartphone DNA shows you a list of apps you currently have installed. 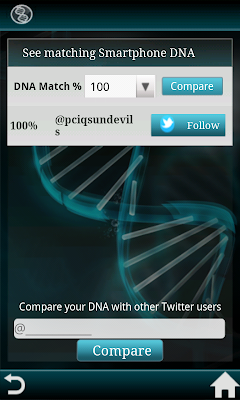 Smartphone DNA shows you how closely you match the DNA of other users. 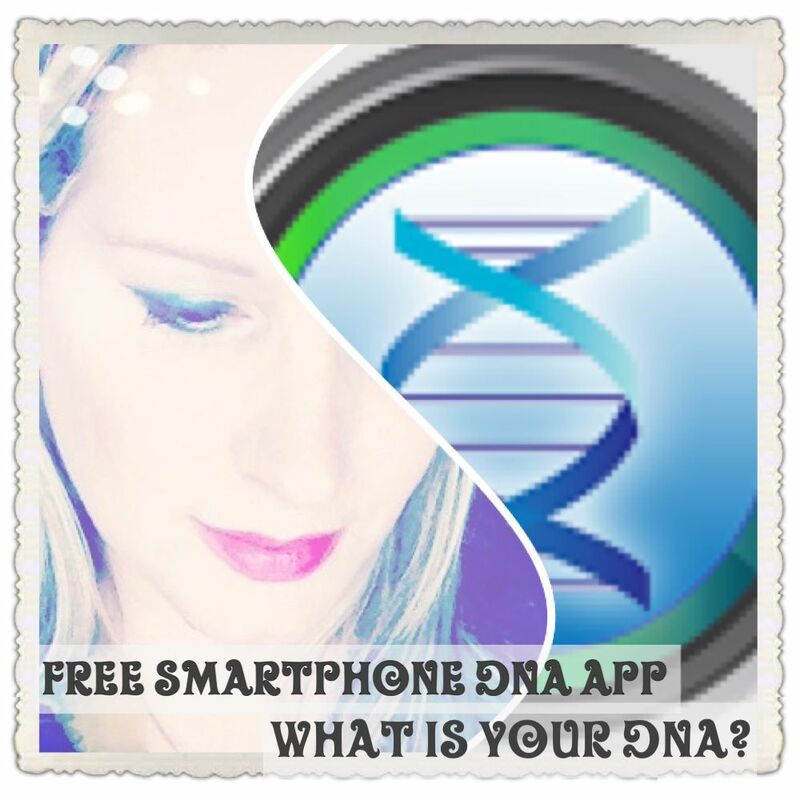 Smartphone DNA is 100% secure and controlled by you. 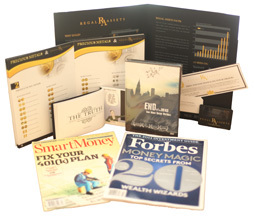 Mandatory and Winning Entry will both be checked upon drawing the winner. Open Worldwide to residents 18 and older. Void where prohibited by law. Giveaway starts at 12AM on 4/10/13 and ends at 12AM on 4/30/13. Winner will be chosen at random and will have 48 hours to reply or a new winner will be chosen. 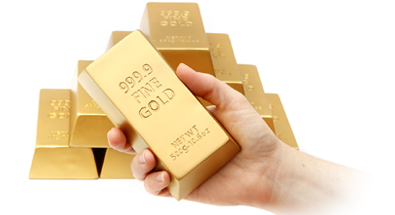 Please read official Terms and Conditions in the Rafflecopter widget for full regulations.